Every game room needs a centerpiece, but why settle for a predictable pool table or foosball rig? 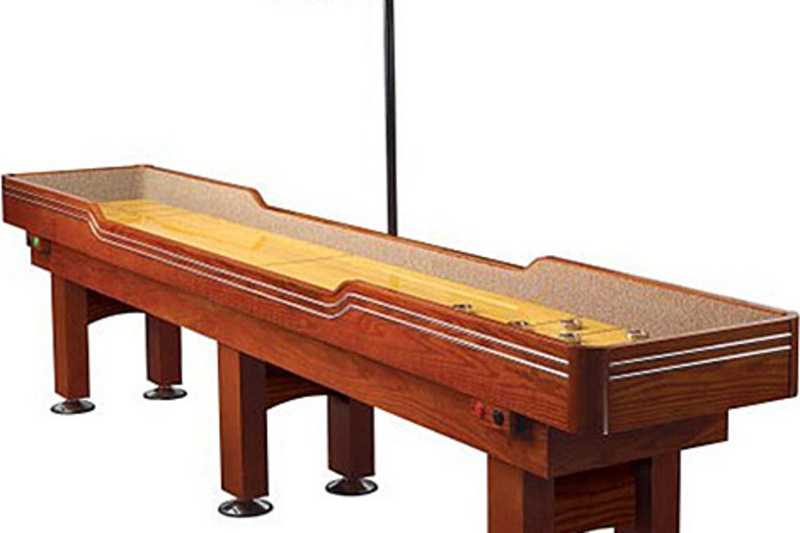 The Kegworks Electronic Delaware Tournament Shuffleboard Table ($700) sports a maple veneer, real wood corners and top rails, and is lined with top-end carpet. The retro looks benefit from a few modern touches as well, like a polymer finish and an LED score board. Grandad would be proud. 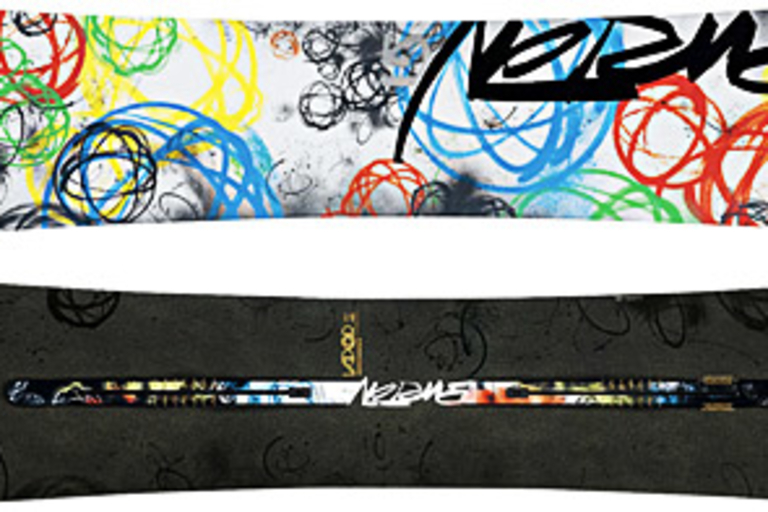 Teryllium is back in the Scotty Cameron Button Back Newport 2 Putter ($TBA). Named for the three screws that hold the ultra-soft Teryllium inlay in place, the Button Back Newport 2 features a milled 303 stainless steel body, copper-colored paintfill accents and leather grip, a stepless steel shaft, and a single sight line. A mix between the Studio Stainless and classic Teryllium models, it's the best of both worlds. 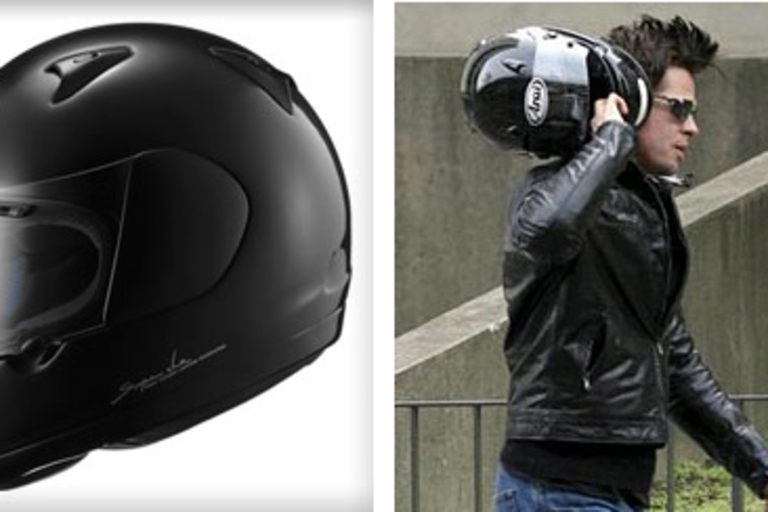 Keep your noggin safe on your next ride in the Arai Quantum 2 Helmet ($460). 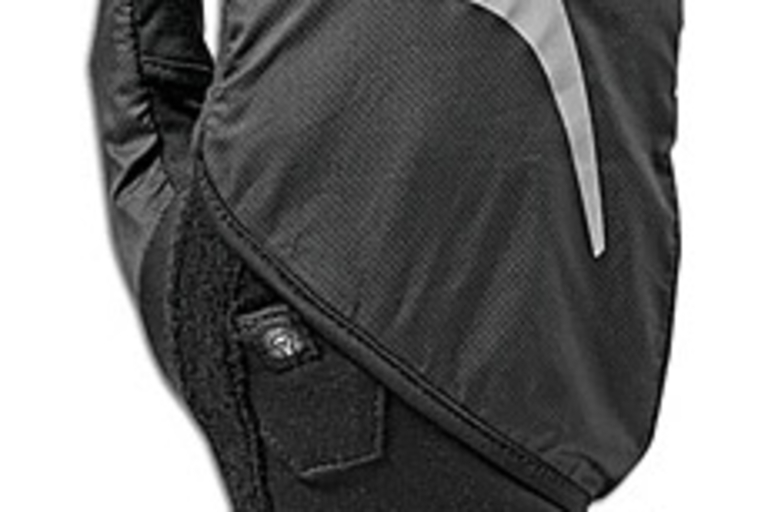 Sporting a shell made with Super Complex Laminate Construction (Super CLC), the Quantum 2 features tremendous impact-energy management, along with a multiple inlet and exhaust ventilation system, optically-correct pre-formed faceshield with UV ray protection, De-Mist Lock, and dual pivot hinge chin vent. If it's good enough for Angelina's baby daddy, it's good enough for us. 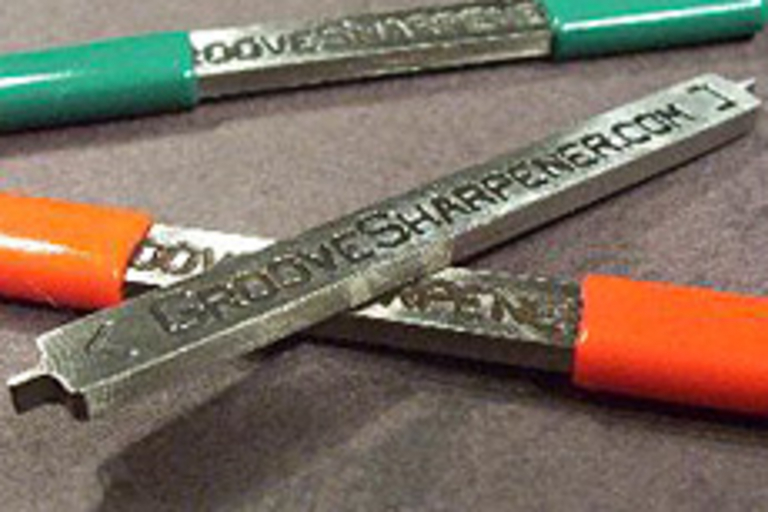 Get your clubs ready for the upcoming golf season with the Groove Sharpener ($20). Available in three styles, this handy little tool restores the sharp edges to the grooves on your irons and wedges, letting you get maximum spin and control of the ball, and saving your old clubs from being relegated to the used bin at the local golf shop.